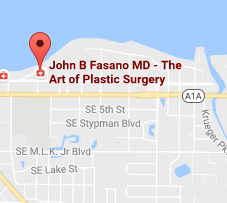 Dr. Fasano is board certified by the American Board of Plastic Surgery, and a member of the American Society for Aesthetic Plastic Surgery, The American Society of Plastic Surgery, the American College of Surgeons, and the Martin County Medical Society. 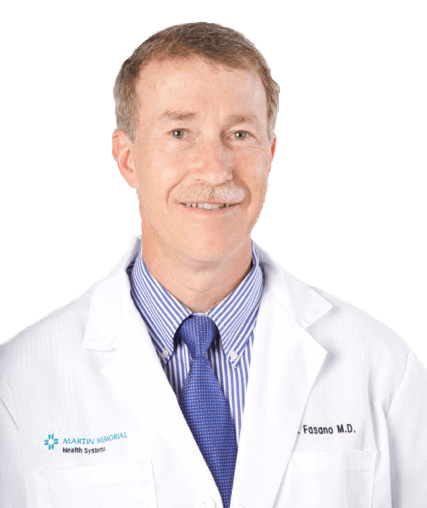 For the last 9 years he was Chief of Surgery and a member of the Board of Directors at Martin Memorial Hospital in Stuart, FL, where he has practiced for over 15 years. Dr. Fasano graduated from Dartmouth College and Dartmouth Medical School. 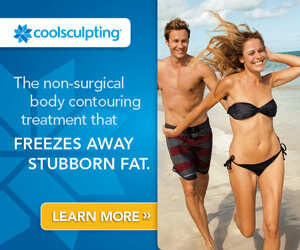 He trained in General Surgery in New York, and Plastic Surgery at the University of Florida, Shands Hospital. Dr. Fasano speaks fluent French, and part of his training was in Paris, Lille, and Versailles where he studied with world famous European surgeons. 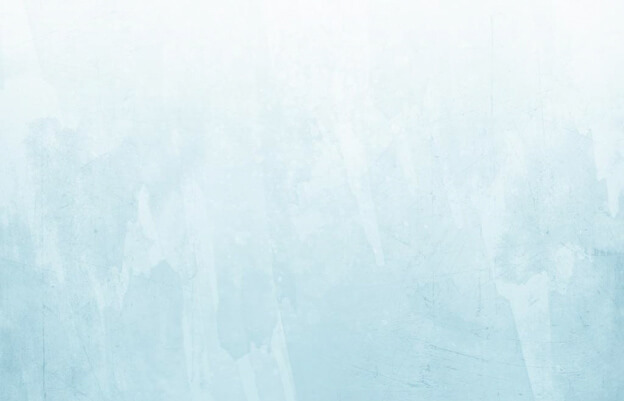 Dr. Fasano is highly respected in the local community, and known for his meticulous surgical technique and artistry both in the operating room and in the art studio, as profiled by Stuart Magazine.